Emily is one of the top sport climbers in the US, but in 2015, Emily chose to expand her world and transition into an all around mountain athlete-excelling in every discipline of climbing from sport routes to 8000 meter alpine peaks. Emily boldly told the world her goals for the year, and let everyone along for the ride. While each goal might not have been a “success”, Emily proves that life is linear, and failure and success isn’t as easily defined. Emily Harrington is a professional rock climber and adventurer who has been a prominent and leading figure in the climbing community since she was a teenager. Her early years were defined by her successes on the USA Climbing Team on the national and world competition circuit, including 5 US National Sport Climbing Championships and 2 North American Championships.Emily’s true passion lies with outdoor climbing and exploring the mountains. 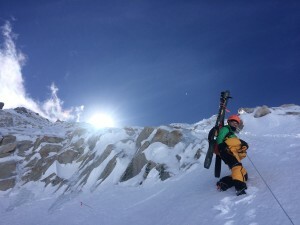 Since shifting her focus from competition, Emily has completed numerous first female ascents of 5.14 sport routes, free climbed Yosemite’s iconic El Capitan, summited Everest, and has been on expeditions all over the world attempting big wall free climbs and high altitude peaks in Nepal, China, Myanmar, Crimea, and Morocco. 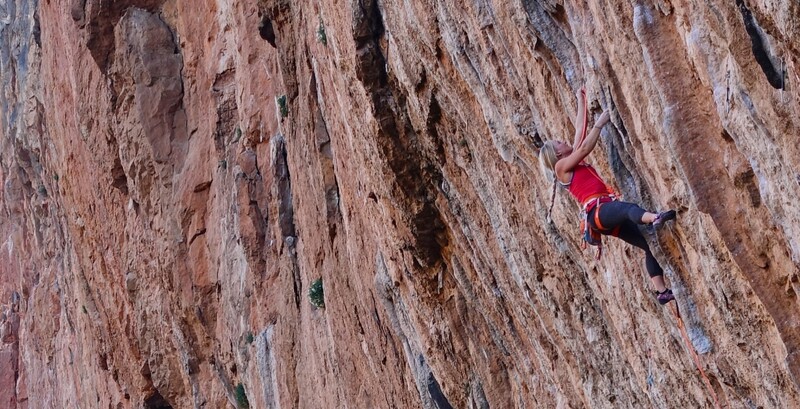 Emily currently resides in Squaw Valley, California where she focuses on training for climbing. She also strives to become a complete all-around mountain athlete through trail running and skiing.